Below Seating Plan is only partial. 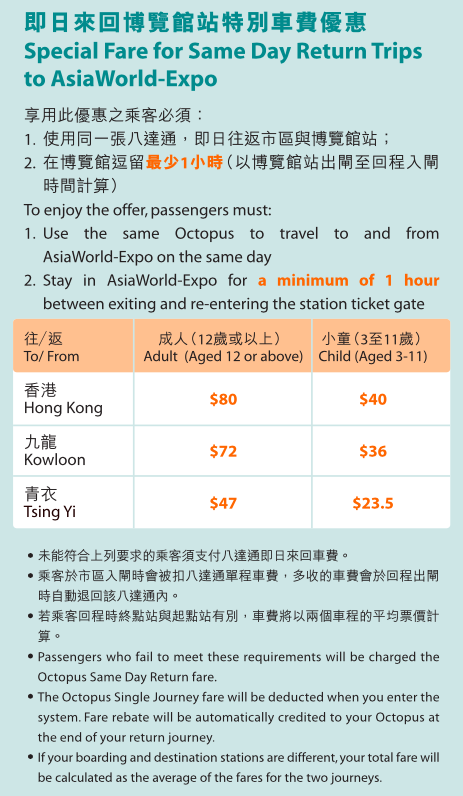 Visit https://www.longinesmasters.com/en/ticketing/hong-kong for seating plan in other ticketing platform. 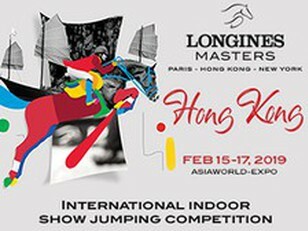 Join the launch of Longines Masters Hong Kong by seeing some of the world’s best riders compete in Masters One AsiaWorld-Expo. The Hong Kong Jockey Club (HKJC) Trophy and the HKJC Race of the Riders sees homegrown Hong Kong talent take on some of the best riders in Asia. Come down from 6pm to explore the Prestige Village and discover the latest trends in luxury entertainment and gastronomy. It’s family time! Before the competition begins check out our Kid’s village! Expect activities, workshops and shows perfect for the whole family. Then take your seats for the Six Bar Maserati Masters Power Competition, designed to push riders and their horses to the limits as they tackle the highest jumps of the weekend. The most glamorous night of the weekend! Enjoy the evening’s main event - The Longines Speed Challenge! As the fastest competition in the world riders must compete against the clock to take home this coveted prize. The evening concludes with late night music and entertainment in the Prestige Village. Finals Day and the culmination of the weekend with the most eagerly anticipated competitions – the Masters One DBS and the coveted Longines Grand Prix. The world’s best riders and horses go head-to-head in a bid to secure the trophy and stay in with a chance of winning the Super Grand Slam bonus at the end of the three-leg series. Enjoy the kids club, workshops and activities before things kick off in the arena.